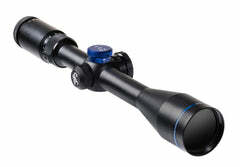 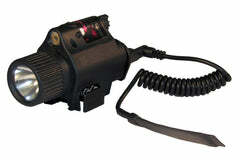 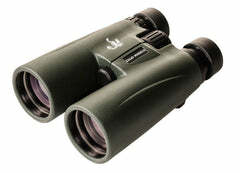 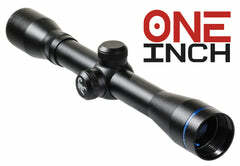 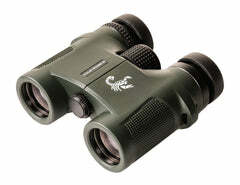 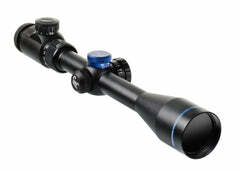 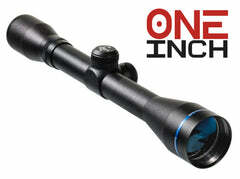 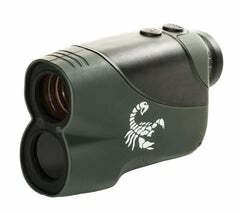 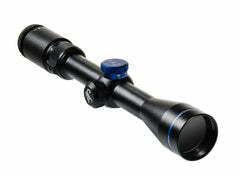 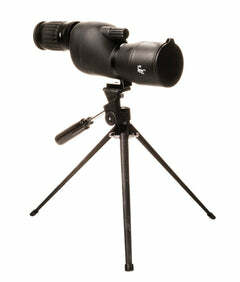 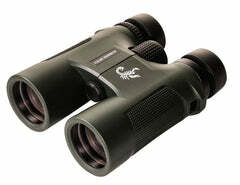 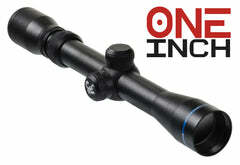 Select your Ballistic Turret Cap Options when adding this scope to your cart. 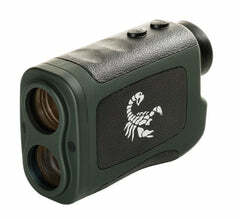 If you have ANY issues with your Venom Hi Grade 3-9x40 IR you can simply return it to us, and have it exchanged for a brand new one. 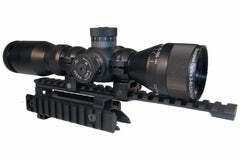 Download Scope Spec Sheet here.